Division Spotlight – November 2018 | F.F.A.M. 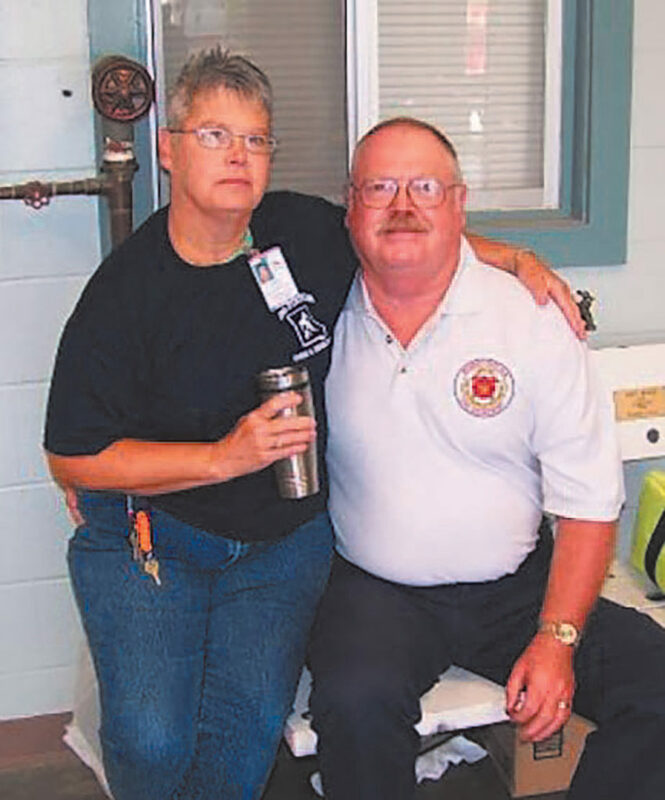 The Division of Fire Safety salutes the service of Monty and Joyce Thompson. 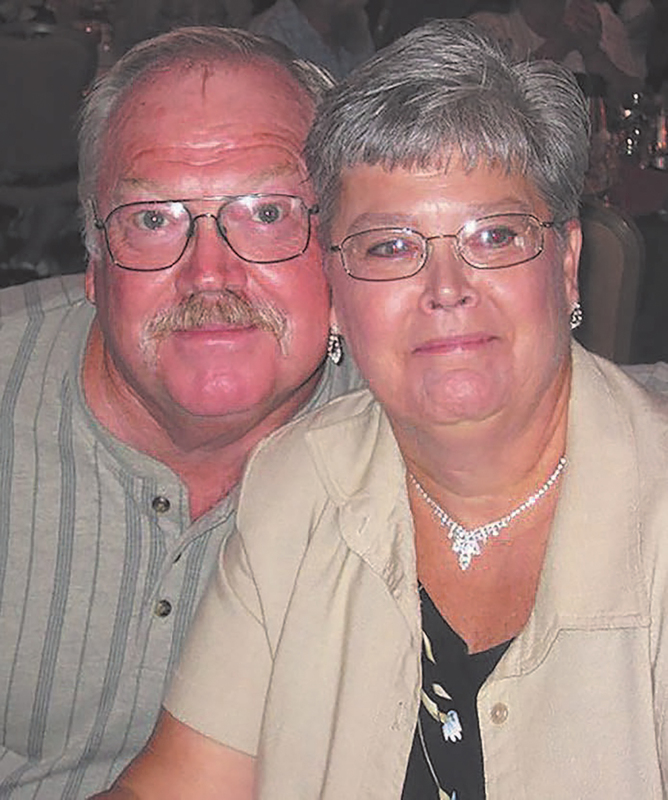 Through forty-eight years of marriage, the Thompsons have served the public through their volunteer work with the Kearney Fire and Rescue Protection District. They’ve also spent part of thirty-seven summers working at the Missouri State Fair. 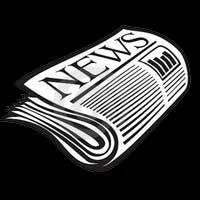 In 1970, Monty joined the Kearney district and Joyce joined the Ladies Auxiliary. 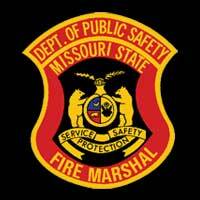 Forty-eight years later Monty continues to serve the district as a volunteer assistant chief. Joyce continues her work with the auxiliary. In 1981, Monty received his EMT license. 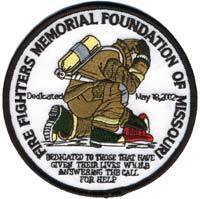 In 2010, he received his Fire Fighter I and II certifications. Since Kearney did not have an ambulance and the closest one was with the Holt Volunteer Fire Department, Monty would help get patients ready until an ambulance arrived. He also worked weekends at Smithville Hospital. 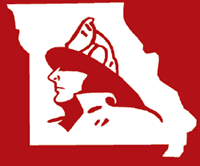 At the State Fair, Monty worked his way up the ranks, becoming Fire Chief in 2000 of the State Fair Fire Department, a position he held until 2003. He was appointed commissioner in 2004. In 2005, he became co-chairman with Lonnie Lentz. Following Lentz’ death, Monty became chairman of the State Fair Fire Department, a position he still holds. Joyce’s duties with the Ladies Auxiliary have been many; including helping provide food and water to firefighters responding to long calls. 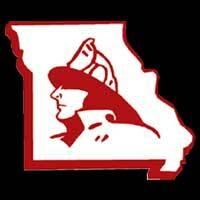 She also joined the Fire Fighters Association of Missouri Auxiliary and assisted in numerous responsibilities there. Currently, one of Joyce’s roles is overseeing the kitchen and providing three meals a day to more than 250 people during the run of the fair. She always has words of encouragement and raises everyone’s spirits! 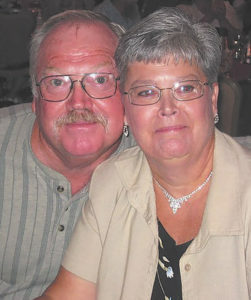 Monty and Joyce have spent thirty-seven of their forty-eight years of marriage working at the Missouri State Fair. They have dedicated their lives to helping make the Missouri State Fair a success, and sacrificing their time to serve thousands of meals over the years to people in the youth building, making new friends, and building many strong relationships. Together, the Thompsons exemplify service before oneself. Monty and Joyce have two children, Stephanie and Chris and six grandchildren.